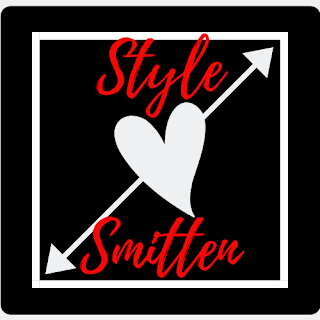 STYLE SMITTEN BOUTIQUE | SHOP NOW! Style Smitten is curated by a new mom on a mission. She has overcome fear, procrastination, lack of confidence and more to start this boutique. She is determined to become successful for herself, but most of all for her son. 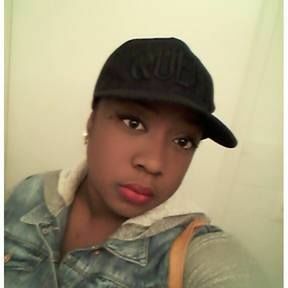 She has a great sense of fashion and can't wait to grow her store into a brand. Help us become another company started by a strong woman with an entrepreneurial spirit, but a tough road in life. Your support can change lives! Click here for the full shop with return policy, shipping details and contact information!